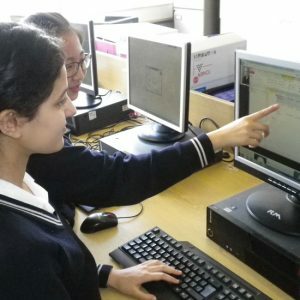 In the rapidly changing environment of technology, pupils need to have an understanding of the computer and the necessary software skills for all their academic work and for life beyond school. 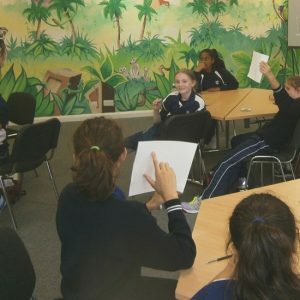 Computer Science is taught in all Key Stages. Pupils will discover how computers work learn about the software and hardware components that make a computing device work, networks and find out about emerging technology. 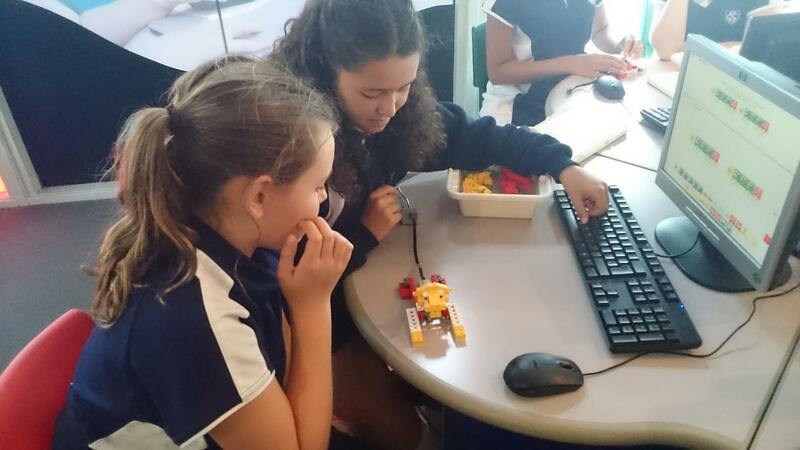 They learn to code independently using software such as Scratch, Greenfoot (Java) and Python. 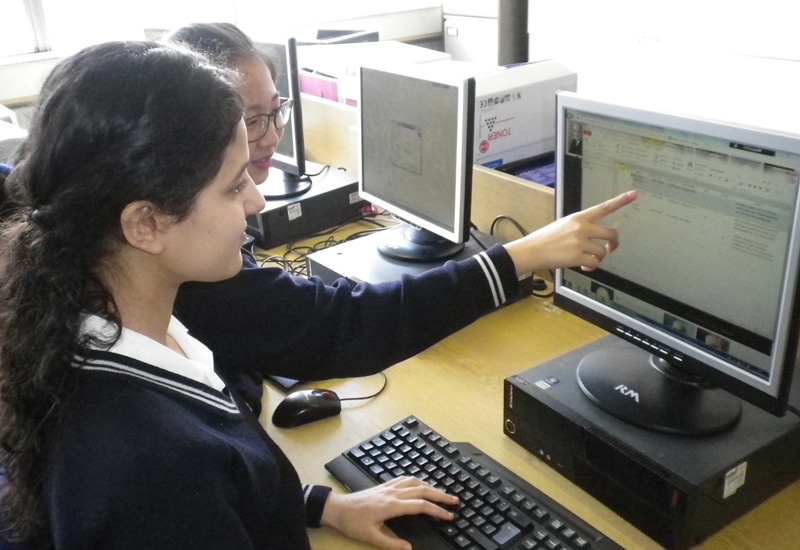 Pupils develop practical ICT skills in their use of an office suite, graphics, web design and photo-editing applications. 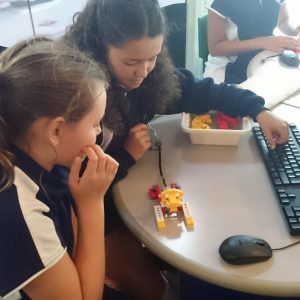 Digital awareness is taught in Year 7. 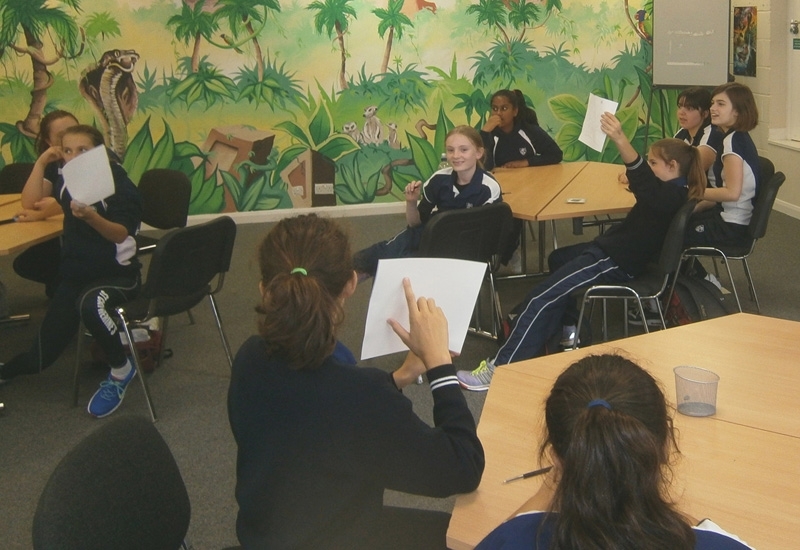 As pupils progress to Year 9, they explore the topic in greater detail. This will include an outside specialist to talk to them about staying safe online.